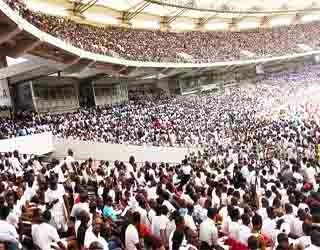 The National Bureau of Statistics (NBS) said 369,485 jobs were created in the Nigerian economy in the fourth quarter of 2014. 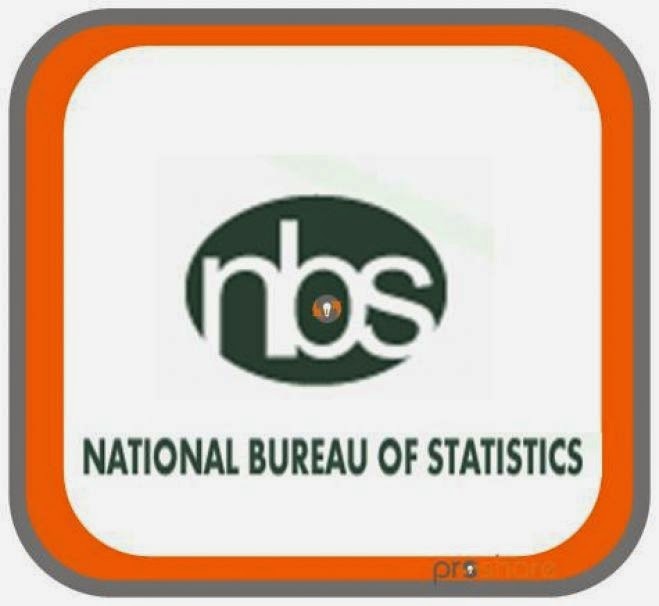 In its Job Creation Survey Report released on Tuesday, the NBS said the formal sector created 138,026 new jobs, informal sector 227,072 jobs while the public sector created 4,387 jobs. “In quarter four of 2014, a total of 369,485 jobs were created across all sectors of the Nigerian economy. 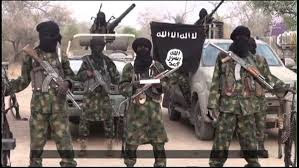 Of these, 138,026 or 37.4 percent were recorded in the formal sector, 4,387 or 1.2 percent in the public sector and 227,072 or 61.5 percent in the informal sector,” it said. The formal sector experienced a decrease of 7,438 or 5.1 percent from the 145,464 jobs recorded in the third quarter of 2014. The public sector also decreased by 1,348 or 23.5 percent jobs from the total recorded in the third quarter, while the informal sector however increased from the previous quarter with 28,928 or 14.6 percent jobs. The statistical agency explained that under the new formal jobs by cadre, the Operatives cadre recorded the highest number of jobs in the 4th quarter, rising from 49,246 employees in Q3 to 51,100 in Q4 of 2014, indicating an increase by 1,854 new employees or 3.76 percent. The Managerial Professional and Technical Cadre followed with 32,974 new jobs or 23.89 percent of the total jobs generated in the formal sector in the preceding quarter. The Clerical and Related Office Workers cadre remained third, with 27,169 jobs or 19.68 percent of the total. The cadre that recorded the greatest increase in jobs created between Q3 and Q4 was the ‘other cadre’, which went from 3,041 new jobs in Q3 to 8,589 new jobs in Q4, increasing by 182.5 percent over both quarters. According to NBS, “A breakdown of the new jobs by economic sector, indicates that the Education sector generated the most number of new jobs in the fourth quarter of 2014, with 54,729 Jobs or 39,65 percent of the total, compared to third quarter 2014, in which manufacturing sector had the greatest Jobs created with 54,446 Jobs or 37.43 percent of the total.